We no longer carry the 2011-14 Mustang Ford Performance Power Pack GT. Check out 2010-2014 Mustang Power Packs for an updated selection. Add up to 16 horsepower & 7lb-ft of torque to your 11-14 Mustang GT with this Ford Racing Power Pack! The Ford Racing (FRPP) M-FR1-MGTB fits 2011-2014 5.0L Mustang GT with manual & automatic transmissions. This Power Upgrade Package increases peak power on average by 16 hp & 7 lb-ft torque on 93 octane pump gas with up to a whopping 60 lb-ft torque increase at 1500 rpm! Plus, the ProCal calibration eliminates the "skip-shift" on manual transmission applications. 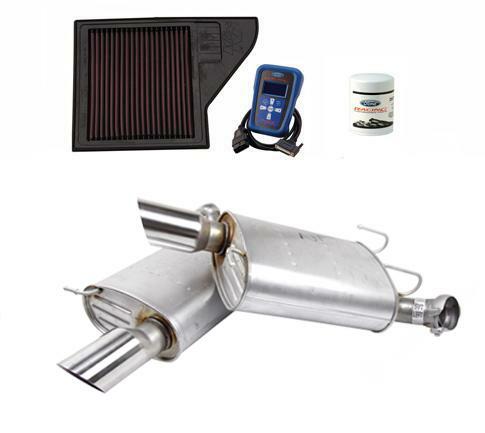 The M-FR1-MGTB Kit includes a 2011-2014 Mustang GT High Flow K&N / Ford Racing Air Filter, FRPP Performance Oil Filter CM-6731-FL820, & the GT500 style Muffler Kit M-5230-MGTCA1 (50 State legal). The 2011-2014 Power Pack requires Premium (91 octane or higher) fuel only. Due to multiple powertrain calibrations, online registration is required to receive ProCal calibration tool after purchase. Ford Racing does not ship ProCal tools directly overseas. 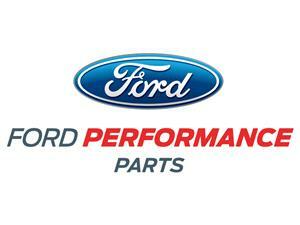 Customers must make special arrangements with their Ford Racing Distributor. Powertrain calibrations are developed and supported for U.S. and Canadian vehicles only. Unlike our competitors, all Ford Racing Power Upgrade Packages are 50 state emissions legal and eligible for limited warranty when installed by a Ford or Lincoln-Mercury Dealer. Federal and state laws prohibit any person from installing aftermarket add-on or modified parts prior to the sale of a new motor vehicle. The Ford Racing ProCal tool with performance calibration will not be in the box. All the proper paper work will come with the kit. Once you fill it out, Ford Racing will ship you the ProCal. This usually takes 1-2 days. The Ford Racing (FRPP) M-FR1-MGTB fits 2011-2012 5.0L Mustang GT with manual transmission only. This Power Upgrade Package increases peak power on average by 16 hp & 7 lb-ft torque on 93 octane pump gas with up to a whopping 60 lb-ft torque increase at 1500 rpm! Plus, the included ProCal calibration eliminates the "skip-shift" on manual transmission applications. 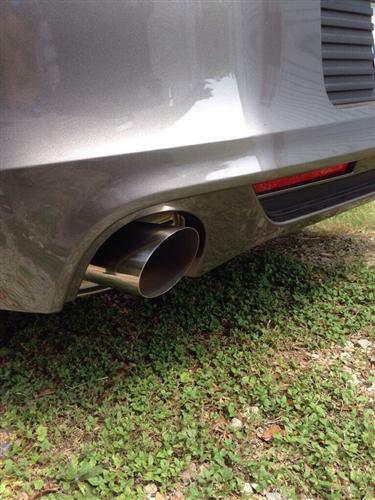 This Ford Racing Mustang axle back exhaust kit is by far one of the most popular kits around. 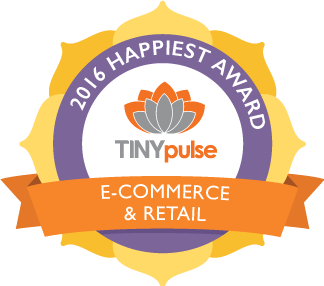 It features quality stainless steel construction and price that is hard to beat! 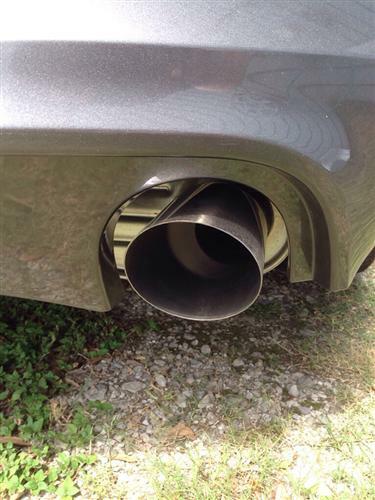 Best of all it adds an aggressive exhaust tone that won't cause you go deaf and it is 50 state legal! The M-5230-MGTCA1 axle back gives you that American muscle car sound that we all love and has the looks to match with its 4" polished tips. This is the same mufflers and axleback that was featured on the 2011-12 Shelby GT50! Unleash the sound and free up a few extra horsepower on your 5.0L Coyote powered Stang!